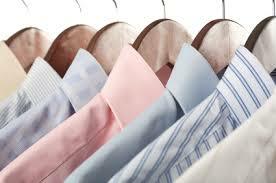 We provide a full Laundry and Ironing service in your own home. We have a standard hourly rate for all of our services rather than a rate per item helping you to keep an eye on your budget. 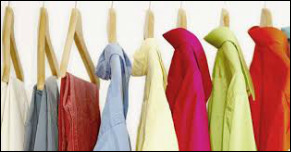 This eliminates having to send clothes elsewhere and have them dropped off again. "It's one less thing to think about." 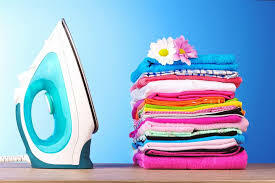 We understand that people need to keep an eye on their outgoings and, one way to keep costs down is to incorporate the laundry and ironing with the regular Housekeeping schedule.